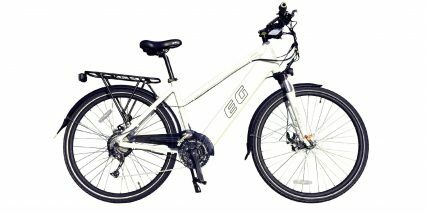 EG, or EverGreen Bicycle, has been a bike manufacturer in Indonesia for over 40 years, making all types of bikes, from fixed gear and folding to mountain and electric. 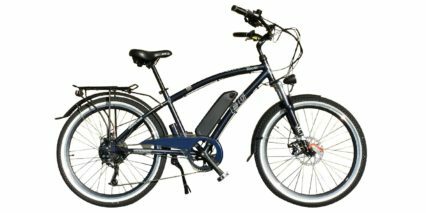 EG Bike USA was founded in 2005 and is based out of Canton, Massachusetts. 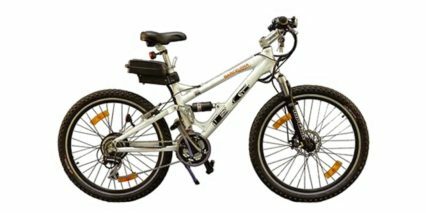 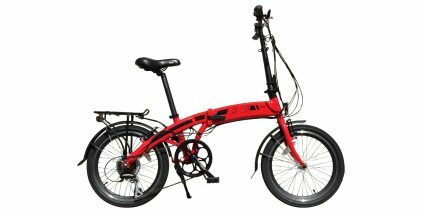 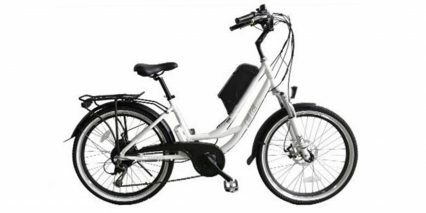 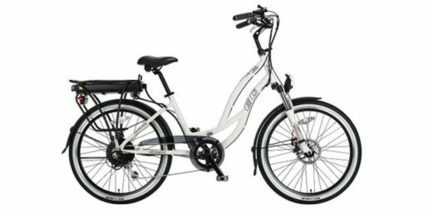 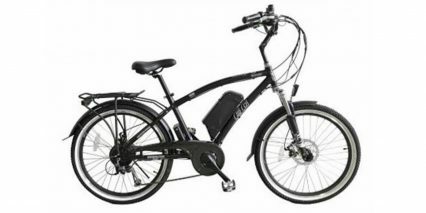 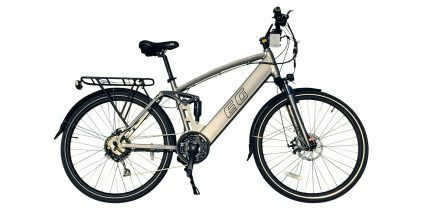 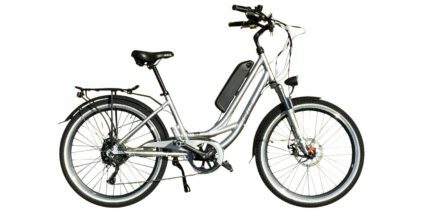 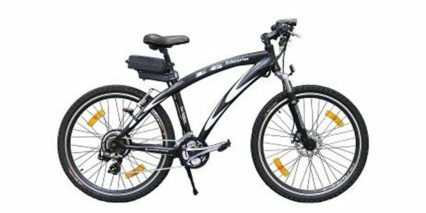 They currently offer twelve electric bike models in seven different categories: mountain, cruisers, folding, urban, hybrid, chopper, and exercise.